A couple of months ago I had a extremely poor WiFi experience at a major international airport. I needed to find a Vodafone store so I jumped onto the airport’s free WiFi hoping to search their website. I handed over some mandatory personal details, endured an onslaught of vague error messages and eventually connected… only to find the service was so slow that it was unusable. To make matters worse, the airport had clearly invested in a great app that had indoor maps—maps that could have lead me to the store I was seeking—but I couldn’t download it. People remember bad airport experiences like this because it adds to the stress of travelling. It’s not inconsequential. Offering customers quality, free WiFi shouldn’t be hard and it shouldn’t be costing your airport. If done correctly you will see a return in revenue or visitor satisfaction, hopefully both. 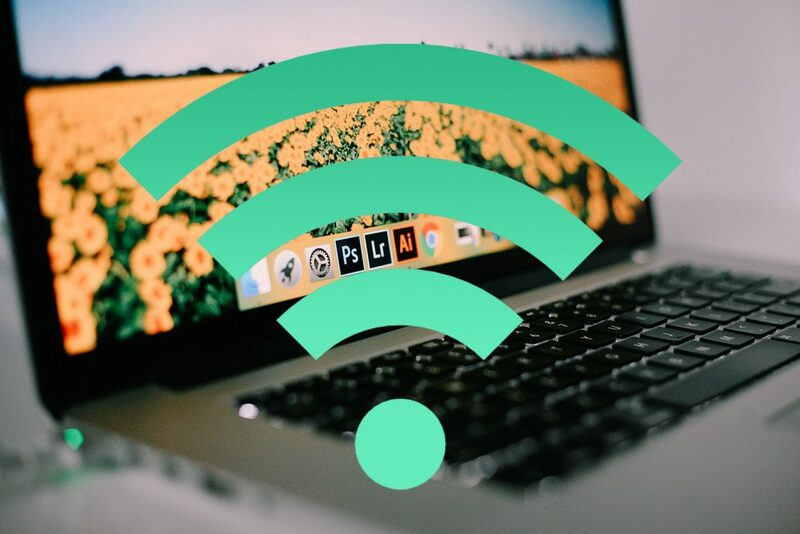 Offer your WiFi completely free: Customers will love you but the business needs to agree that WiFi satisfaction will form part of your overall visitor satisfaction strategy and that it comes at a price. Advertiser supported: Probably the most common model where usually one advertiser sponsors the service and displays an ad to the customer before they connect. Free + Paid: This is when you provide a free service that has some form of limitation, while also offering a premium, paid service that is faster and unrestricted. I dislike this option for a number of reasons but one in particular: the moment you ask customers to pay for a premium WiFi service, you better deliver on it and provide the round-the-clock support it needs. Insights: If you place value on knowing more about your customers, consider this option where you ask a customer for details before they connect such as their age, post code or flight number. Alternatively, you can ask them to complete a quick 1 or 2 question survey. Based on the data they enter you can also personalise the experience for them. Email: This is when you ask customers to opt-in to your mailing list, permitting you to email them at a later date. If combined with the above Insights model, it can be quite powerful but you may annoy customers in the process and end up with a lot of useless, fake data. Social: This is when you get users to connect using their social account, such as Facebook. You might do this to entice the customer to ‘like’ your airport’s Facebook page but you can also use it to gain insights into your customers based on the details they’ve already shared with Facebook. Consider the privacy implications as you might be matching WiFi data with identifiable data. Vendor controlled: My least preferred option. This is when you hand all control over to a specialised WiFi vendor to manage your service. The vendor may pay you a commission on advertising they sell but you lose so much control and you’ll outgrow this model quickly. It’s better to pick from the other options above. You can combine many of these options and no matter which you choose you’ll need to consider speed, time or bandwidth restrictions to maintain quality of service. How are you rating for WiFi in your latest ASQ/DKMA/passenger surveys? 0 Comments on "7 airport WiFi business models: What’s best for your airport?"